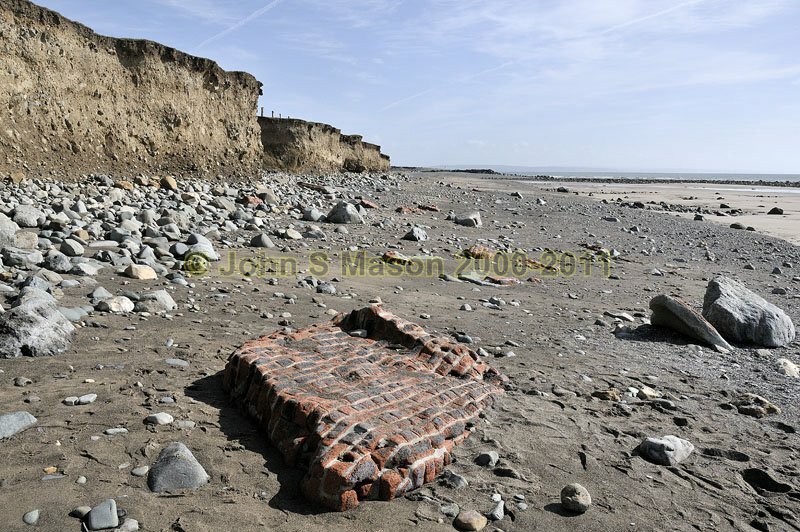 eroding rapidly, and in places the beach is littered with the waterworn remants of buildings dating back to the last war. Product number 091041. Email me to enquire about this image: click HERE.